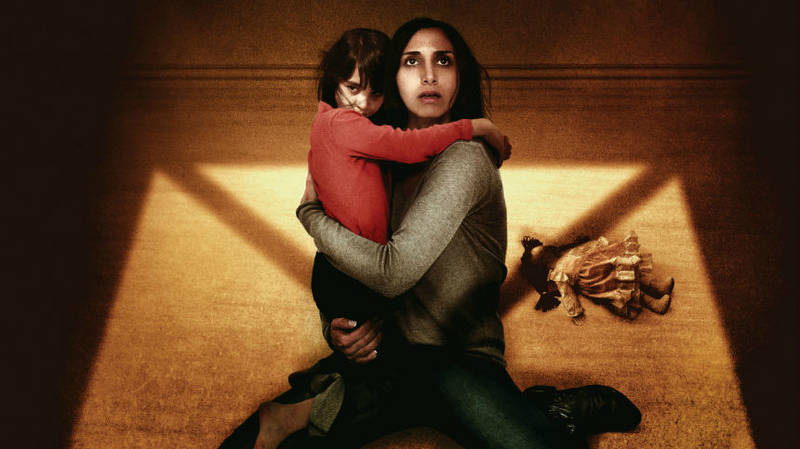 We are very pleased to debut the official poster for Under the Shadow, which is freaking me out just looking at it. Written and directed by Babak Anvari, the movie burst out of the Sundance Film Festival earlier this year on a wave of positive reviews. It's set in Tehran during the Iran-Iraq War in the 1980s, revolving around a mother and her daughter who must deal with ceaseless bombings as well as a mysterious presence in the building. 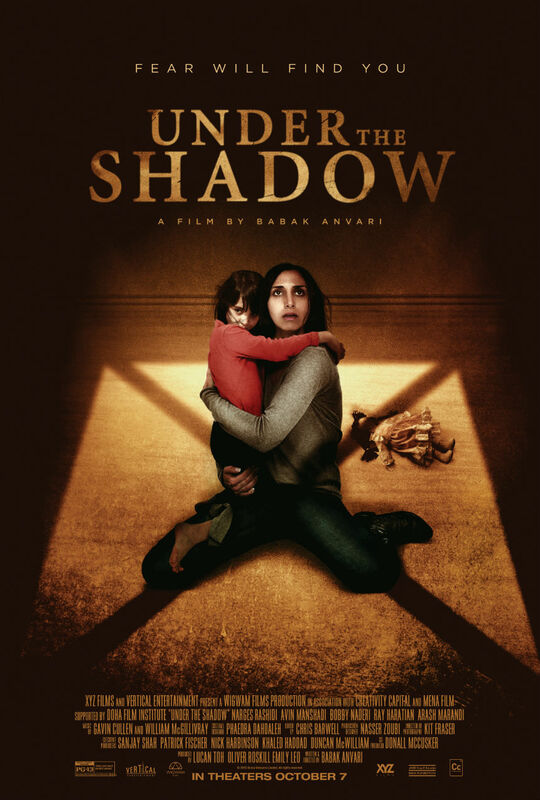 With its perspicacious use of framing, tension and, of course, loud noises, [Under the Shadow] is equally concerned with presenting a poignant and simple allegory for the plight of women in a society which ill affords them an opportunity to express themselves. You can read Pierce's review in its entirety right here. Soak in the full glory of the poster below. Los Angeles residents and visitors can see the film on August 14 as part of Sundance NEXT FEST -- more information here -- ahead of its release in select theaters in the U.S. on October 7.